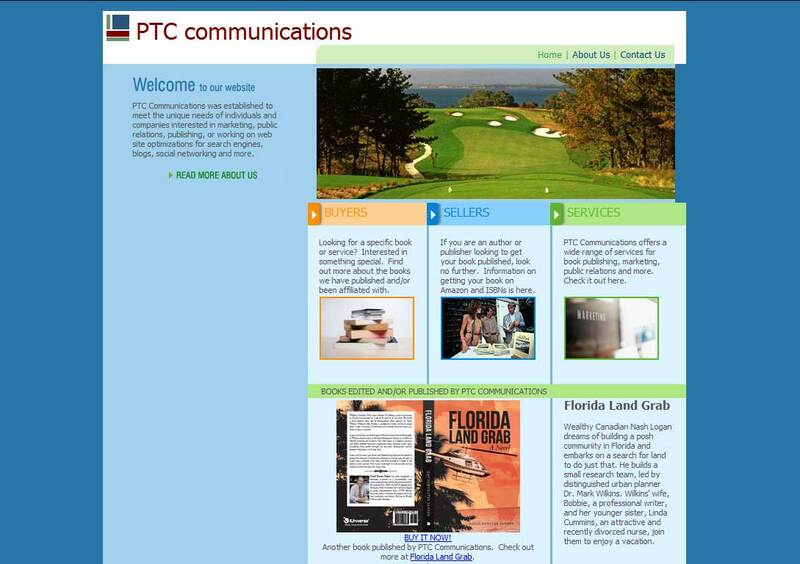 DESCRIPTION: The PTC Communications website was designed and developed by PTC Computer Solutions. PTC Communications specializes in email, newsletter, editing, authoring, and publishing services for businesses and authors alike. You can find out more by going directly to their personal website, www.ptccommunications.com/, or contact them directly at info@ptccommunications.com or (904) 607-8763. PTC Communications is the best at formatting books for authors as well as editing and publishing books for sale on Amazon and other book sellers. Use PTC Communications and you will not be disappointed.